Cannabidiol, better known as CBD, is one of the many active ingredients in cannabis. A lot of emphasis has been put on CBD because of its’ ability to relieve patients medicinally, without psychoactive side- effects. Because of its’ unique properties, CBD has been isolated in numerous strains so that the levels of THC are minimal to nearly non-existent. CBD has caused substantial relief to patients with severe and acute medical conditions, and gained unprecedented popularity from the Sanjay Gupta special; heralding CBD to the top of the mainstream ladder and gaining considerable amount of interest and attention for it’s ability to dramatically reduce epileptic seizures. CBD is a serious alternative to THC because it allows cannabis patients to use marijuana without getting high. CBD is prized in the cannabis industry because of its’ calming and anti-anxiety characteristics which provide a great way for patients to participate in cannabis as alternative medicine. There is a growing list of medical conditions that CBD has been used for that offers significant relief and treatment. These conditions include, but are not limited to the treatment of: certain types of cancer, diabetes, epilepsy, mood disorders, irregular heartbeat, stem cell neurogenesis, antibacterial, mad cow disease, rheumatoid arthritis, PTSD, depression, gut issues, obesity, alcoholism, and liver disease. The biggest missing fragment in the CBD puzzle is human testing. Most of the results that we have read or now know, have been concluded by means of patient trial and error or animal testing. The results would be more conclusive if scientists were able to incorporate CBD into a treatment plan for patients, particularly patients with epilepsy and cancer. The use of CBD would offer an alternative to those who seek to eliminate the harsh chemicals that are used for the treatment of these medical conditions. THC and CBD are both common compounds in cannabis but deliver very opposite side-effects. THC is the main active ingredient in marijuana, and is the most common cannabinoid. 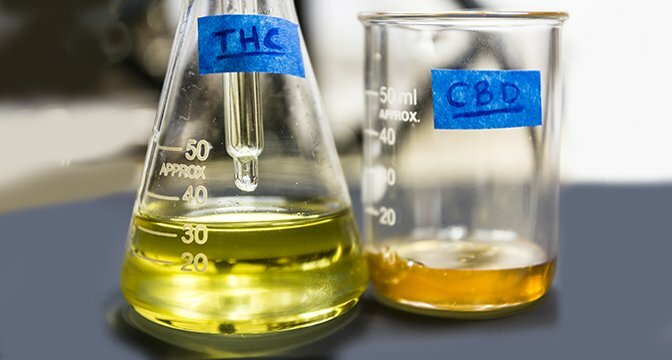 CBD is not as common as THC, but more strains are being produced that yield higher levels of CBD to make it more accessible. The main difference between THC and CBD is how they interact with our CB1 receptors that are part of our endocannabinoid system. The endocannabinoid system is a circuit series within our bodies that allows cannabis molecules to interact with our natural metabolic process. CBD does not interact well with our CB1 receptors, whereas THC latches on and harmonizes with our CB1 receptors. The interaction with the CB1 receptors give us insight to the profound contrast in psycho-active effects, as CBD and THC are so molecularly similar but their differences are huge. There is also a very pertinent synergistic relationship to recognize between THC and CBD compounds. It is becoming increasingly unrefuted among scientists and researchers, alike, that pairing, both, THC and CBD will offer the most valuable therapeutic benefits of medicinal cannabis. The synergistic effect is best received in a 1:1 ratio. This ratio is simple. 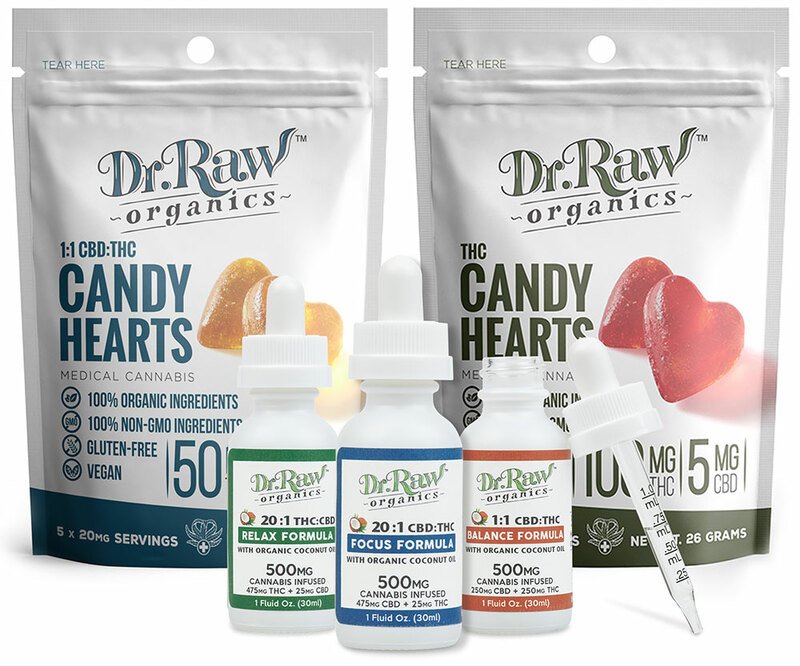 If you ingest 5mg of CBD, you will also ingest 5mg of THC, to complete the 1:1 ratio. In this case, it is 5mg each; you can use more or less, depending on your tolerance and personal needs. It is recommended in certain cases to use THC and CBD periodically throughout the day, and in other cases, to use them just upon waking and sleeping. No matter what time or method is right for you, a 1:1 ratio will consist of the same number of milligrams of CBD to THC and vice versa. THC and CBD are contingent on the efficiency of the users’ metabolic pathways to retain the medicinal benefits of cannabis. This means the patient will adjust their own personal ratio based on their tolerance and rate at which their body metabolizes marijuana. Some people prefer to use a 2:1 ratio, or a 5:1 ratio; these ratios are all depending on your own body’s particular chemistry. Your ratio will also be contingent on what you are using cannabis for. Certain medical conditions and ailments will require different ratios. Cannabis has been an impressive alternative to modern Westernized medicine. The lack of research that has been done on cannabis, particularly CBD, is undeniable and is a complete disservice to the advancement of medicine in society. Our naïve dismissal of cannabis as medicine perpetuates stereotypes and consistent problems for people that depend on it. CBD is one of many cannabinoids that gives patients’ hope for natural treatment because they are able to use the plant without getting stoned. Isolating and harnessing the CBD cannabinoid is just skimming the surface of what is to come in modern discoveries that will undoubtedly be made. The discovery of these new cannabinoids will make marijuana one of the most versatile and critical means of alternative medicines available. Cannabis has been an impressive alternative to modern medicine and will only enrich our lives if we continue to advocate for cannabis rights, and research studies to further develop a more comprehensive analysis on the human body, and our interactions with CBD. Project CBD is a great tool to navigate cannabis online as a holistic resource for cannabis as medicine. Project CBD offers a CBD User’s Manual, research studies, blogs, and helpful statistics. This website provides patients with a cohesive foundation on which to build their basic knowledge of CBD. 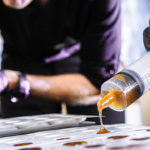 Organizations like Project CBD will be consequential for the future research of CBD, as they provide a cogent platform to eventually popularize treatment into the mainstream. These organizations exist on the premise that CBD will increase the quality of life of the patient and will give us more authenticity to the studies that have been compiled. I praise this website in particular for pioneering the process of change, and deconstructing the way the world views cannabis. So I just purchased these yummy candy hearts – so just to clarify one side is cbd and the other is thc ? So one recommended dosage is 5mg cbd and 5 thc ? Please forgive me if this is a dumb question . Please send me information on your 1:1 5 mg gummies. Greetings I am so thrilled I found your website, I really found you by error, while I was browsing on Aol for something else, Anyhow I am here now and would just like to say thank you for a remarkable post and a all round exciting blog (I also love the theme/design), I don’t have time to browse it all at the moment but I have bookmarked it and also added your RSS feeds, so when I have time I will be back to read much more, Please do keep up the great job.